ArrMaz is a global leader in the production of specialty chemicals for the mining, fertilizer, phosphate, industrial ammonium nitrate, asphalt, and oil and gas industries worldwide. 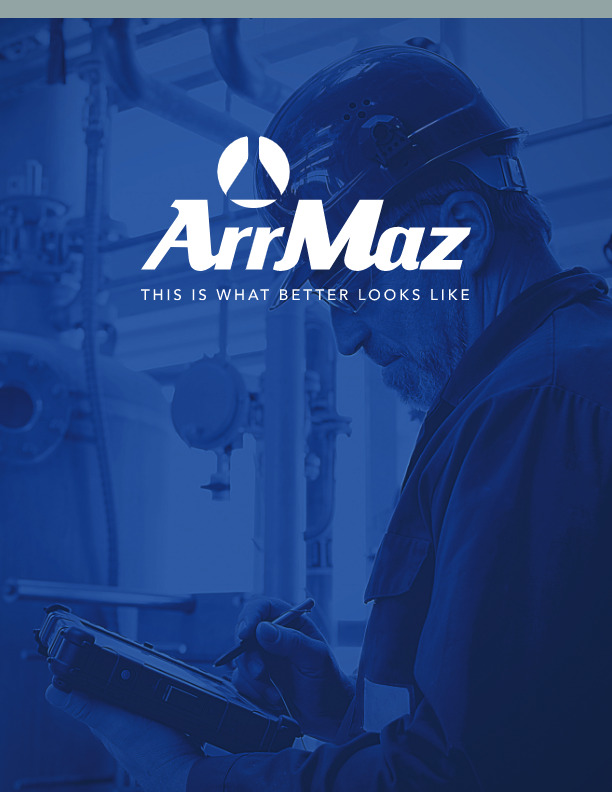 Since 1967, ArrMaz has manufactured chemical process aids and additives formulated to optimize process performance, enhance product quality and improve profitability for our customers. With headquarters in Mulberry, Florida and multiple locations across North and South America, Europe, Asia, Africa and the Middle East, ArrMaz serves customers globally. To help our customers succeed. Continuously improve the value we deliver to our customers. Use product and service innovation to drive growth. Localize our supply chain and expertise to better serve customers worldwide. Strive for operational excellence and cost efficiency. Sustain a safe, healthy and engaged workforce. Positively impact our community and our environment. We live by the highest ethical principles. We use a rigorous approach to achieve our goals. We relentlessly seek and adopt new and better ideas. We work together to accomplish our mission. We engage in sustainable best practices to ensure the health and safety of our stakeholders, and protect the environment.